FRANKFURT -- Volkswagen Group intends to sell electric cars for less than 20,000 euros ($22,836) and protect German jobs by converting three factories to make Tesla rivals, a source familiar with the plans said. Plans for VW's electric car, known as "MEB entry" and with a production volume of 200,000 vehicles, are due to be discussed at a supervisory board meeting on Nov. 16, the source said. Another vehicle, the I.D. Aero, will be built in a plant in Emden, Germany, currently making the VW Passat midsize sedan, the source said. The automaker, which declined to comment on the plans, is also expected to discuss far-reaching alliances with battery cell manufacturer SK Innovation and rival Ford, the source said. The November 16 strategy meeting will discuss VW's transformation plan to shift from being Europe's largest maker of combustion engine vehicles into a mass producer of electric cars, another source familiar with the deliberations said. VW's strategy shift comes as cities start to ban diesel engine vehicles, forcing automakers to think of new ways to safeguard 600,000 German industrial jobs, of which 436,000 are at car companies and their suppliers. An electric van, the ID Buzz, is due to be built at VW's plant in Hanover, where its T6 van is made, the source said. To free up production capacity for electric cars in Hanover, VW's transporter vans could be produced at a Ford plant in Turkey, if German labor unions, who hold half the seats on VW's board of directors, agree, the source added. 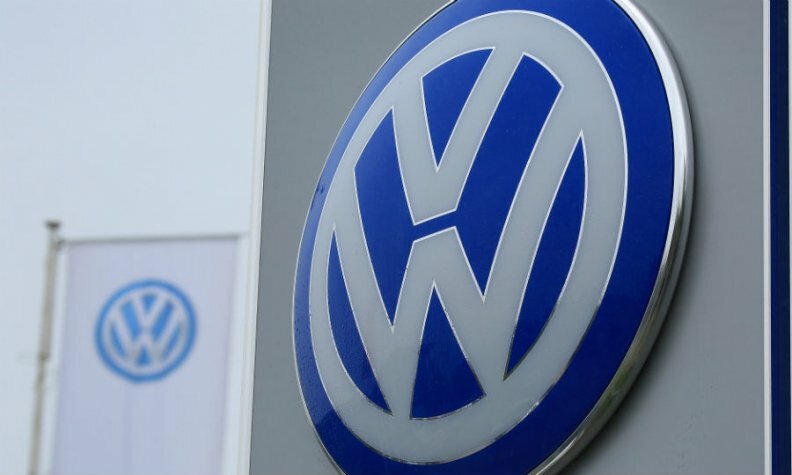 VW and other automakers are struggling to adapt quickly enough to stringent rules introduced after the company was found to have cheated diesel-emissions tests, with its CEO Herbert Diess warning last month that Germany's auto industry faces extinction. VW and Ford are in "exploratory talks" about an alliance to develop self-driving and electric vehicles and to complement each other's global production and sales footprints, Reuters reported last month. Ford has strong sales and profits in the U.S. thanks to its exposure to the lucrative pickup truck segment, while VW dominates the market for passenger cars in Europe. The details of a cooperation deal with Ford may take until the end of the year to be finalized, the second source said. VW will mainly focus on debating the merits of converting its factories in Emden, Zwickau and Hanover, which all build combustion-engine cars, to electric ones under the plans being discussed by the board of directors, the source said. EU lawmakers have agreed to seek a 35 percent cut in car emissions by 2030 after a U.N. report called for dramatic steps to slow global warming. VW CEO Herbert Diess said to cut average fleet emissions of carbon dioxide in Europe by 30 percent by 2030, VW needs to raise its share of full-electric vehicles to 30 percent of new-car sales. In Europe, there are about 126 plants making combustion engines, employing 112,000 people. The largest such plant in Europe is VW's in Kassel, Germany.